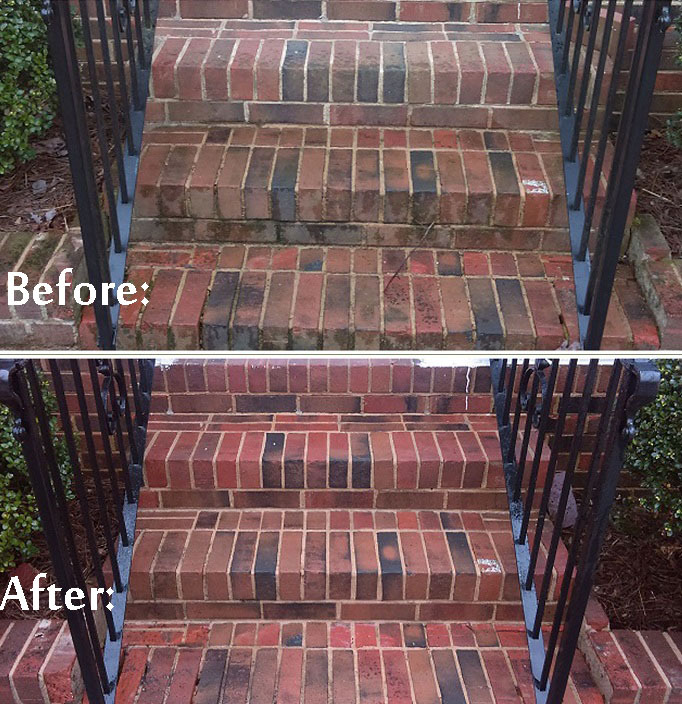 They say a picture is worth 1,000 words — this couldn’t be more the case than when explaining the dramatic impact Charlotte Renew Crew Clean can make on the appearance of your exterior outdoor surfaces. 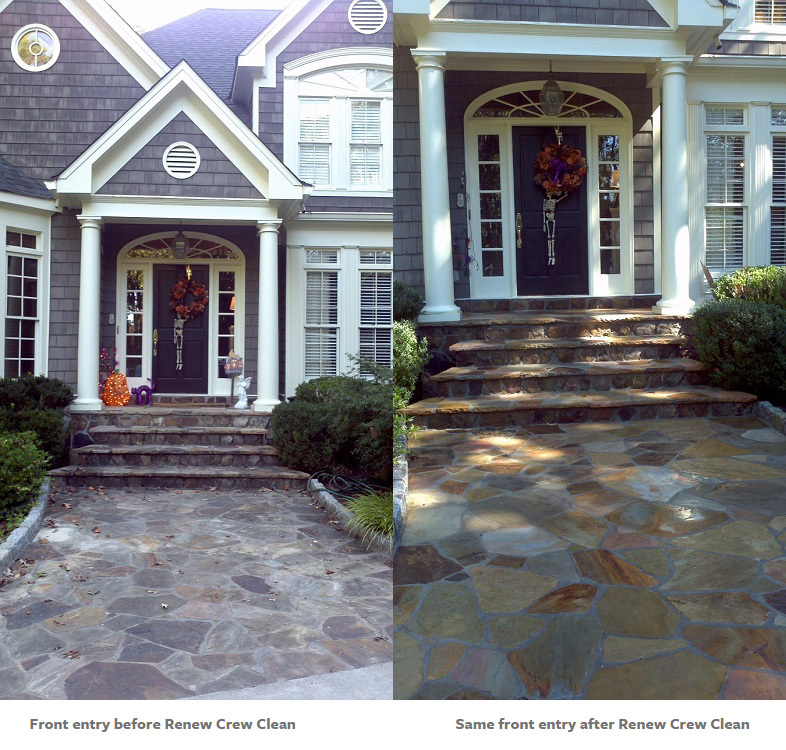 A Charlotte Renew Crew Clean home begins at your home’s front entry. 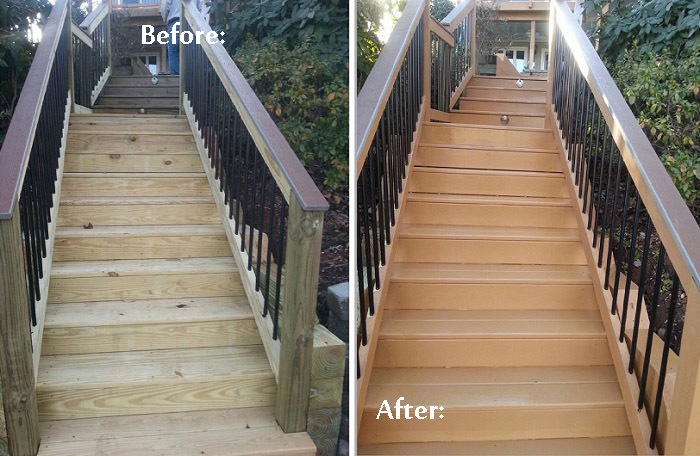 As you know, your home’s entry is a crucial part of what makes your house, a home. 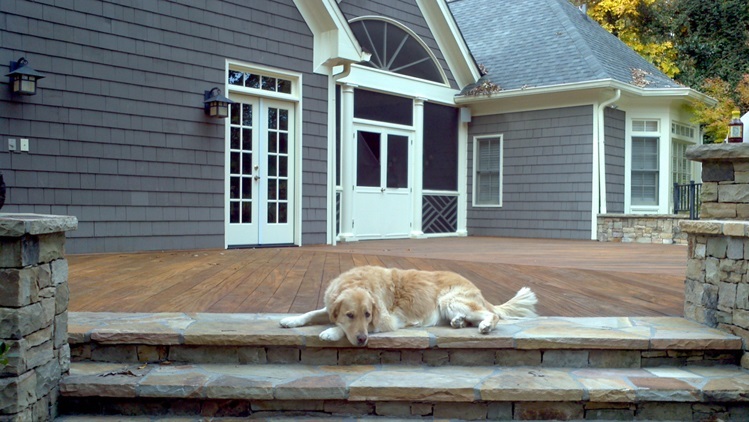 It welcomes you at the end of a hard day and welcomes your guests with open arms. 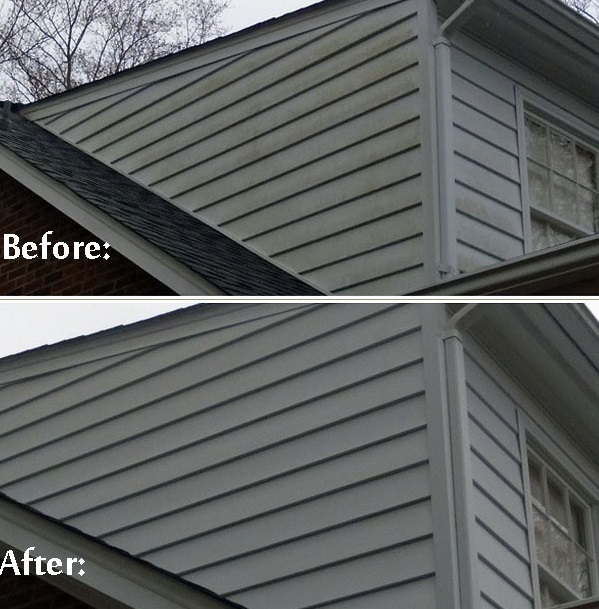 Renew Crew of Charlotte keeps ALL your exterior surfaces looking their best and protected. 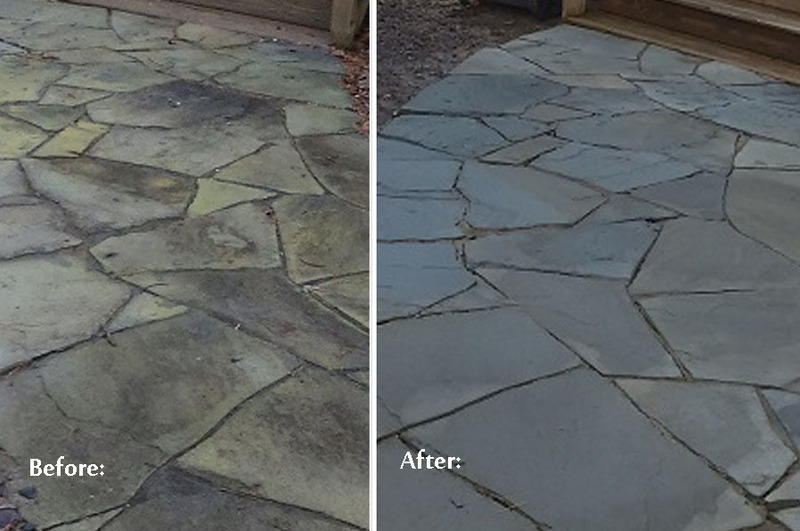 From the front path leading to your front door to all your backyard outdoor living surfaces! 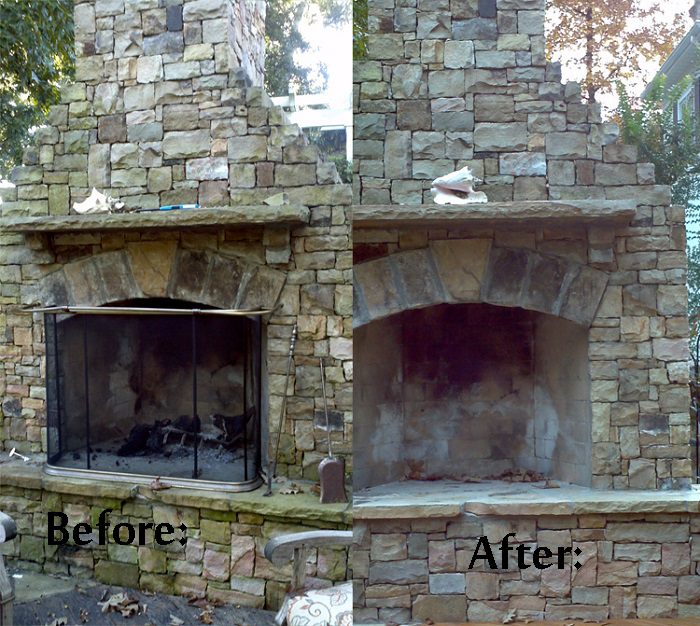 Contact Renew Crew of Charlotte to write your own happily-ever-after story on your home’s exterior surfaces 704-445-3210!